Resources - All bought by me, except for my tailoring book, which was a present from my sister. Craftsy Class - "Pattern Making And Design: Creative Sleeves" - I used this to change the one piece sleeve on the pattern to a two piece sleeve. Craftsy Class - "Pattern Making And Design: Collars And Closures" - I used this to alter the collar and lapel. Craftsy Class - "Classic Tailoring: The Blazer" - I used this for drafting the pieces for the canvas interfacing, and pad-stitching the collar and lapels, and making the back stay. 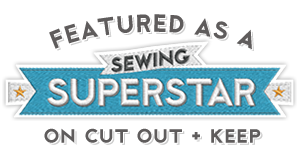 Craftsy Class - "Inside Vogue Patterns: Coat Making Techniques V9040" - I used this for sewing the hem lining and making the swing tacks. Book - "Tailoring: the classic guide to sewing the perfect jacket"
I think I did a pretty good job of re-creating my inspiration coat above, which I believe was from Top Shop. The only thing I didn't do was the cuffs on the sleeves. Well, I did do them, but they looked rubbish, and I had enough fabric left to re-cut ordinary two-piece sleeves. I used this magnetic clasp to close the insides together to the right of the buttons. This was harvested from my old black winter coat. I used some black cotton fabric for the underneath of the epaulets, back tab and faux pocket flaps to reduce bulk. I am beyond thrilled with how my coat turned out, and dare I say, am looking forward to the winter to get to wear it! I like to think that it was fueled by Tardis power, because I watched four series of Doctor Who whilst making it. 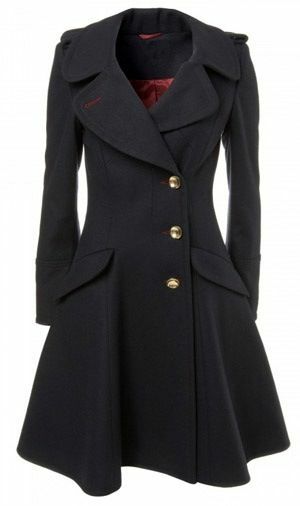 Also, I can totally see me running around the Tardis in this coat - Bwah Ha Ha!! Thank you very much for reading all my waffling about making this coat. I'm glad so many people have found it interesting, and good luck if you're making your own winter coat. Thanks Andie! I'm glad so many people have found this interesting. Beautifully done Lynne. Looks perfect. Love all the details...the topstitching, the martingale (was that right) and the collar. Be proud! Thanks Manju! I googled Martingale, and it seems to be a type of harness or collar. But it would make sense that it would then morph into an accessory or embellishment. Either way, I love the word, it sounds so Victorian and gothic, so that's what I'm calling it!! Amazing! I still love this pattern but I keep procrastinating. We didn't really get a winter this year. 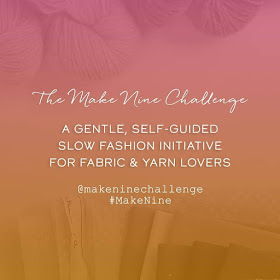 I think I will make a different shorter jacket first and I am very pleased to know that your posts and resources are here if I work myself up to it! Thanks Colette! Oh, you lucky thing not getting a winter! No danger of that in Belfast! Good luck with your jacket, I'll look forward to seeing it. Wow!!! What a fab coat! You could spend the rest of the year and part of next, patting yourself on the back! Thank you! I probably will! I truly and honestly hope there is cold weather this year. Lynne it's totally perfect. Heck, wear it in the summer too.....and twirl too! Lol!! Thanks Ruth! I could do with it in work just now, it's warmer outside! Wow Lynne your coat is fabulous and awe-inspiring! I'm amazed you did it in 7 weeks. I've probably spent that eyeing up fabric, lining interfacing etc, making a practise version in gaberchino, bookmarking tutorials.. I have shamelessly copied you and ordered the same fabric. I love the tab on the back and may have to copy that too. My pattern is a straighter cut with princess seams. Thanks for your fantastic posts which have been so helpful. Enjoy your wonderful coat! Thanks Elaine! I'm so glad to have inspired you! The 7 weeks felt like about 7 months to me, and probably about 7 years to my poor husband! There was a lot of planning, googling and researching beforehand though too. Millions of luck with your coat, and isn't this fabric gorgeous? And even nicer because it's a bargain! A thing of beauty. Love it. I've really enjoyed reading your process. When top stitching did you find the quarter inch foot went riund the curves ok? Thank you Mags! The 1/4" foot went round the curves like a hot knife through butter! Honestly, I was astonished. There was zero unpicking! That is one magnifiicent coat! Hats off to you Lynne, it's gorgeous and your topstitching is so precise! Thank you! I'm so pleased with how the top-stitching turned out! That is one amazing make ! The details are fabulous, shape of the collar, great top stitching, lovely buttons and lining, and a beautiful shape to the coat. I'm sure you will really enjoy wearing it. Thanks Ruth! I'm delighted with the top stitching, it was so easy to do with a foot with a guide. Gorgeous coat Lynne! 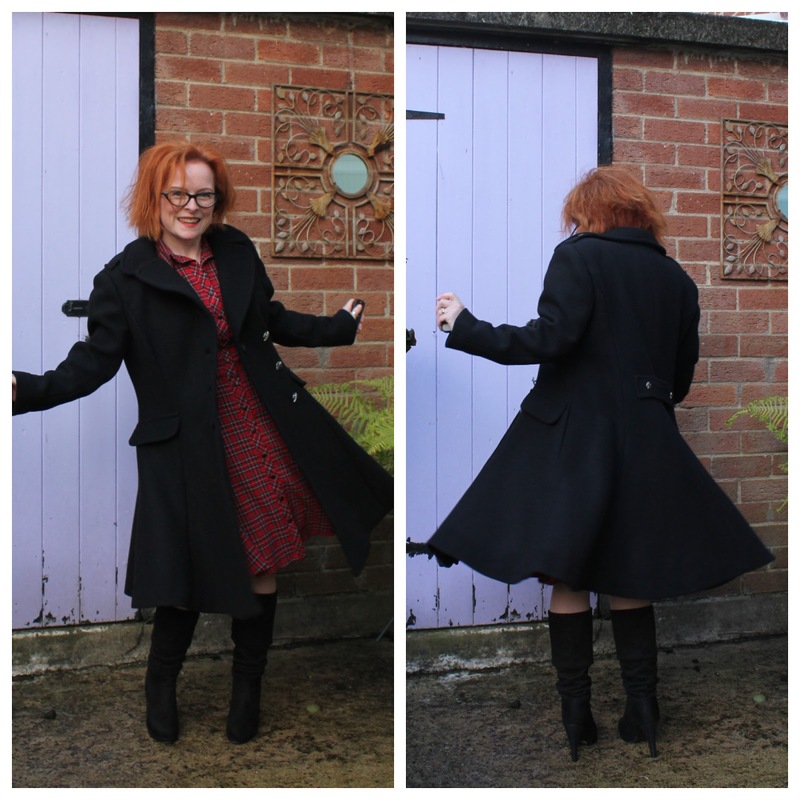 It fits you beautifully and is a really good recreation of your inspiration coat. It's been really interesting reading your posts and seeing it come together! Thanks Ruth! I'm very pleased with how much it looks like the inspiration coat. Oh wow Lynne, this is amazing! I'm so impressed with all the resources you drew on to get your perfect coat. And the back view with all that lovely drape is just heavenly. An absolute winner, to be worn with much pride! Thanks Helen! The way the skirt drapes has to be one of the best bits! I was beside myself when I hemmed it and put it on the dress form. "The Coat" is BEAUTIFUL! It looks so professional and I love all the care you put into all the details. I love that shot from underneath showing the skirt drape and peek of lining - so swishy! Although I didn't comment on the previous coat making posts I thoroughly enjoyed reading them and will refer back to them for tips and tricks if I ever build up the never to make my own winter coat. Thank you Jo! I so glad you like the hem, because it's one of my favourite bits. It was a disaster the first time I sewed it, and I was really disappointed with it. But when I re-sewed it and put it on the dressform, I was dancing round the room! 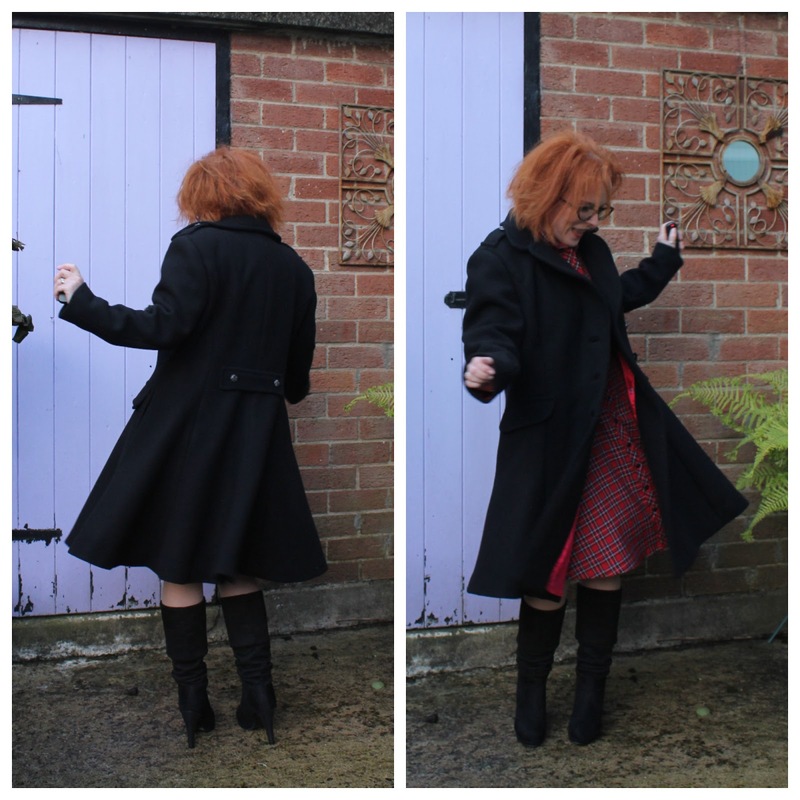 Also, thank you for your lovely comment on all my posts, it's been lovely to see the interest in them, and totally have a go at making a coat, it's not hard just time consuming. OMG, it is awesome! The sewing precision, the lining, the buttons! Great job! You should be so proud!